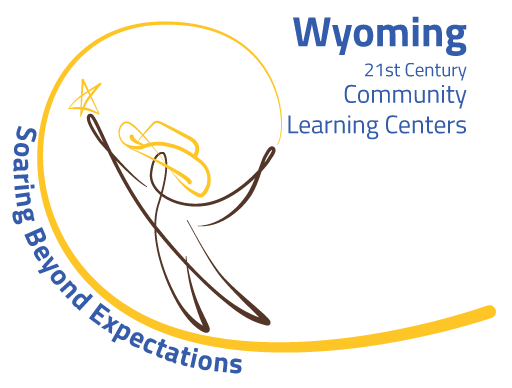 Does my membership include access to all Central Wyoming locations? Yes, your child may attend any of the branch locations. How do members get transported to and from the Club? Middle school and high school students are transported by BGCCW to the Main Club/Teen Center directly from their school. Ages 13+ are transported an no additional charge, as they are now in the Teen Program, ages 12 and under, transportation fees apply. Elementary school students are transported to the Club either by a BGCCW bus, or through the Natrona County School District bus hub, or direct bus routes. We do not provide transportation from the Club to your home. Membership is open to young people between the ages of 6 and 18. (5 year-olds must be registered and attending kindergarten). How often can I come to the Club? You may attend as often as you want – every day or occasionally. Our programs allow for participation whether you attend regularly or on a drop-in basis. Do you provide meals or snacks? Yes, after school snacks are served at all sites and are included with membership. The Main Branch serves a free nutritious dinner every night for members and their families. Morning, lunch, and afternoon snacks are provided on No School Days and during Summer Camp. Can I tour the Clubs? Definitely. Please stop in or call to let us know that you would like a tour of our facilities; we’d be happy to show you around! How do Boys & Girls Clubs sports leagues work? Our Main Club offers sports leagues such as basketball, volleyball, baseball, t-ball, soccer and football. If you would like to sign your child up for a sports league, please visit the web site to download a registration form or contact your nearest Club.